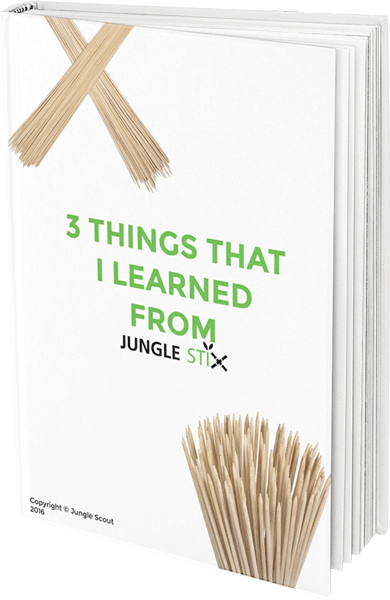 The success of Jungle Stix can be distilled down to 3 Lessons. Learn how to replicate them with these 3 powerful tips. Jungle Stix, the bamboo marshmallow sticks that I launched in December of 2015, have been a tremendous success. 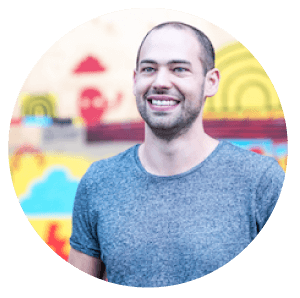 A serial entrepreneur and investor, Greg is the founder and CEO of a suite of tools to empower Amazon sellers as well as multiple physical product brands. He loves to think and write about Amazon sales, big data and building company culture for a remote team of 20+ employees. For general queries, including partnership opportunities, please email us! 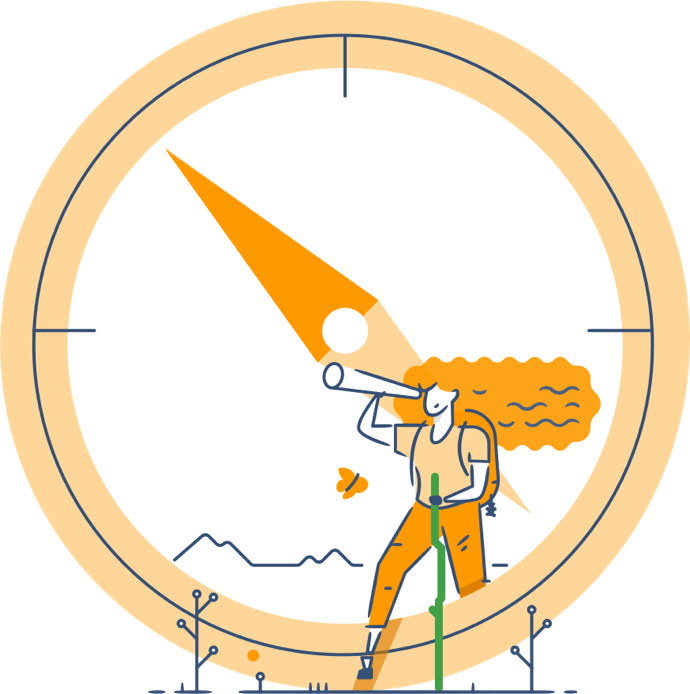 Which marketplaces are you currently selling in?